From now until early 2019, Stadler will be carrying out tests at the Velim Test-Centre on bi-mode and electric trains for Greater Anglia. 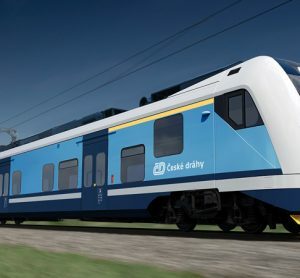 Voltage levels, brakes, the traction system and the pantographs, noise levels and electro-magnetic emissions will all be measured on the trains at the Velim Test-Centre, which is 70km east of Prague. Testing at this location began at the end of August 2018 and is likely to take approximately four months. 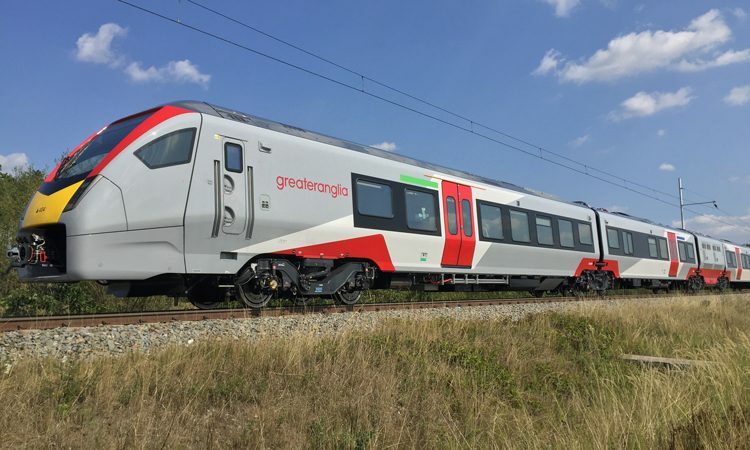 Stadler is making a total of 58 trains for Greater Anglia, including 38 ‘bi-mode’ trains, designed to switch between electric and diesel power. Bi-mode units are fitted with modern diesel engines, which can be used when operating on electrified lines. 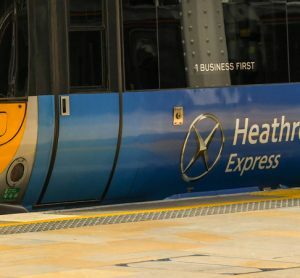 This will reduce emissions and make journeys more comfortable for passengers. 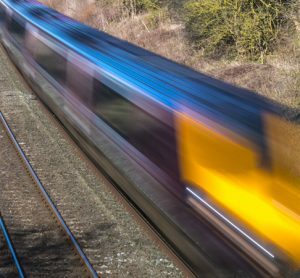 All of the bi-mode trains will run on regional routes in Norfolk, Suffolk, Essex and Cambridgeshire. The testing phase for the Greater Anglia trains started in May 2018 in Erlen, Switzerland and is currently being conducted at various sites in Europe, including Faurei in Romania and Halle in Germany, as well as Velim and Erlen. Each site has its own area of specialism and simultaneous testing at several locations means that production can be undertaken as efficiently as possible. The Swiss rail-manufacturer is also making 10 electric Intercity trains and 10 electric Stansted Express trains for Greater Anglia, which will start arriving in the UK for further testing and commissioning in the first quarter of 2019. 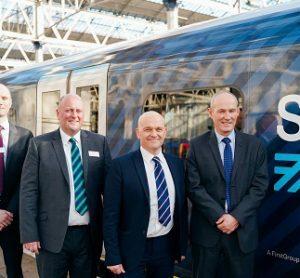 The first bi-mode train will be brought to the UK for testing in October 2018 and trains will gradually be introduced into passenger service from mid-2019. All trains are set to be in operation within 12 months from then. The Velim Test Centre, owned by the Railway Research Institute, has two test tracks, and is one of the main testing locations for new types of rolling stock intended to be used in Europe.